A new feature from Uber will soon make it easy for riders to find the right vehicle in the dark at busy pickup locations. The company calls the new feature Uber Beacon. 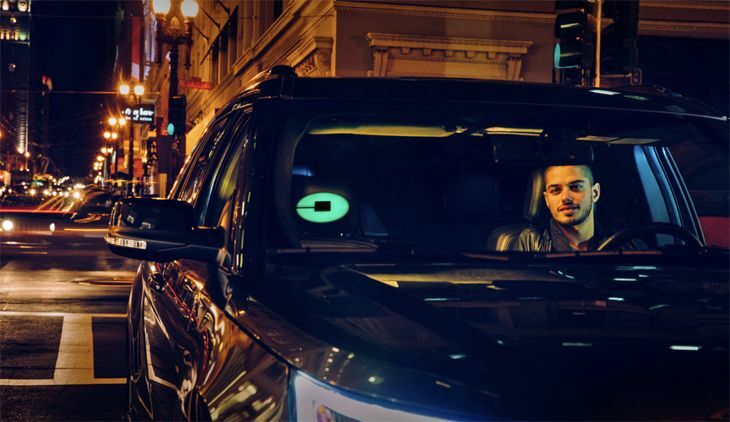 It’s a battery-powered, lighted Uber logo that the driver puts in his windshield. There are no wires and it uses a Bluetooth connection to the Uber app. Uber tested it in Seattle some months ago and found it reduced cancellation rates “in historically tricky pickup locations.” The company just rolled out the device to drivers in Miami, Denver and Nashville, and will broaden distribution to more locations in the New Year. How much for new Lyft Premier ride to airport? Uber has long offered an upscale ride option called Uber Black, and now its smaller competitor Lyft has unveiled a similar luxury service. Lyft Premier is initially available in the Bay Area, Los Angeles and New York City. 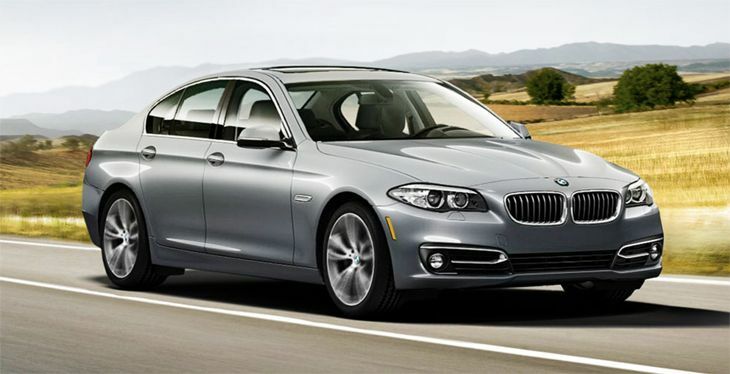 Those who summon a Premier ride with their Lyft app will be transported in a BMW 5 Series, Audi A6, Lexus ES or Cadillac Escalade, the company said. “Premier will be arriving in more cities soon,” Lyft said. 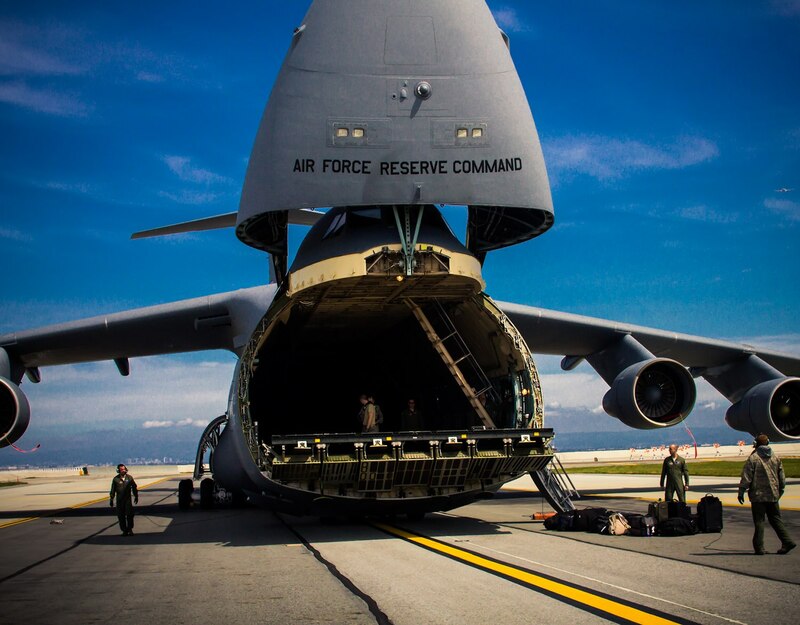 How much more will you pay for that ride? We checked and found Lyft Premier rates between downtown San Francisco and SFO at $55-$67 compared to regular Lyft rates which run $26-$34. In New York, a Premier ride from Manhattan to JFK runs $101-$121, while a regular Lyft costs $52-$65. 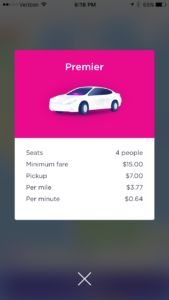 In addition to the new Premier rides, Lyft’s service options include Line (shared ride for no more than two passengers), regular Lyft (car with four seats), and Lyft Plus (six seats). Have you tried Lyft yet? It’s become our go-to ride-sharing service because they make it so easy to tip drivers. Give ’em a go from our referral link and you’ll get $20 off your first ride! Related: Should I tip my Uber driver?